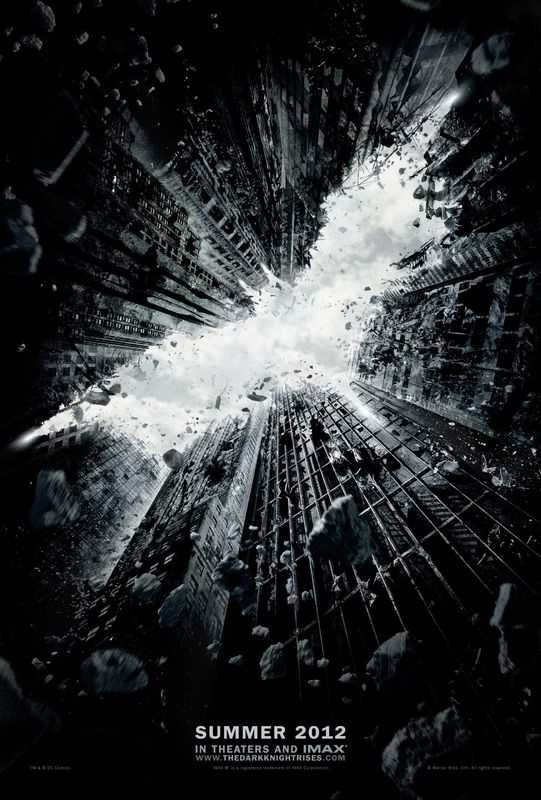 The official site for The Dark Knight Rises has revealed the official teaser poster for Christopher Nolan’s third (and final) Batman film. Click on the poster to see it at full-size, although it probably won’t fit on your screen. The film hits theaters on July 20, 2012, and stars Christian Bale, Michael Caine, Gary Oldman, Morgan Freeman, Tom Hardy, Anne Hathaway, Joseph Gordon-Levitt, and Marion Cotillard.